Two new Pentax D FA lenses in the pipeline? 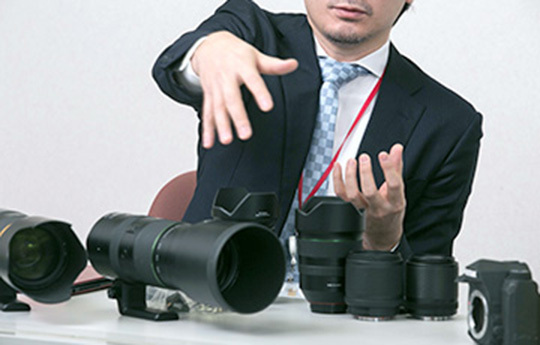 On the official Pentax K-1 mini-site, there is a picture (see above) of the K-1 with several other Pentax lenses, from left to right: HD Pentax-D FA★ 70-200mm f/2.8 ED DC AW, HD Pentax-D FA 150-450mm f/4.5-5.6 ED DC AW, HD Pentax-D FA 24-70mm f/2.8 ED SDM WR, HD Pentax-D FA 15-30mm f/2.8 ED SDM WR and then there are two more unknown D FA lenses? What do you guys think? Thanks for the tip Mistral75! If you want to share any Pentax related news, rumors or guest post ideas, you can contact me here. 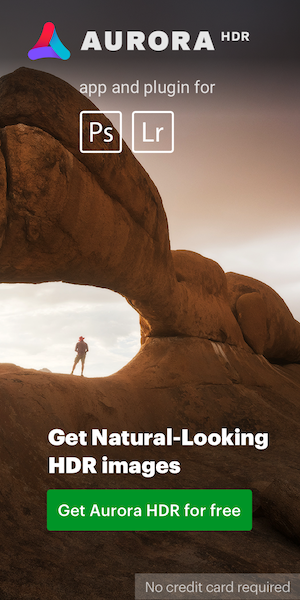 This entry was posted in Pentax lenses. Bookmark the permalink. Trackbacks are closed, but you can post a comment.